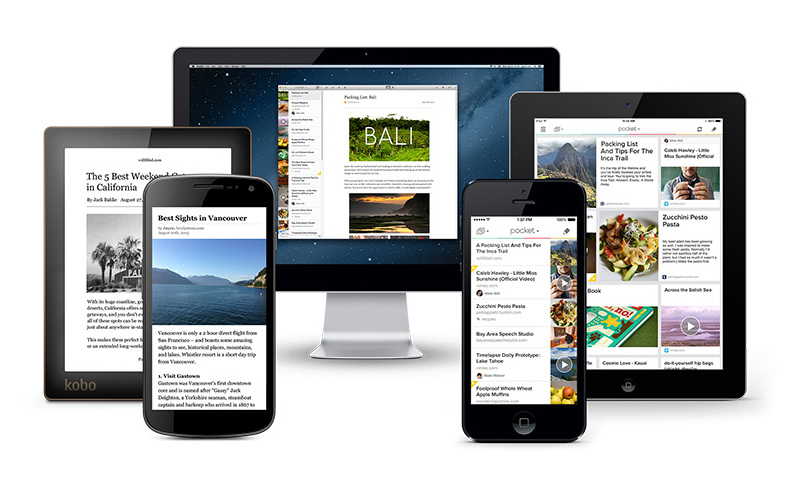 Pocket was created to help people save interesting articles, videos and more from the web for later enjoyment. Once saved, the list of content is visible on any device — phone, tablet or computer and it can be viewed while waiting in line, on the couch, during commutes or travel — even offline. The snugly InkCase that fits your palm has officially integrated Pocket’s Logo on its UI. You can now save interesting articles from the web for later enjoyment. Turn on your InkCase and Connect it to your iPhone. Log in your Pocket account on InkCase app. Save your articles for Read-it-Later by using your favorite news or article apps. On Your InkCase, select the Pocket Logo for Read-it-Later. Your Read-it-Later articles will automatically be synced to your InkCase. You can now read your articles later at anywhere and anytime, offline on your InkCase. Pocket is integrated into over 500 applications across many platforms you may already use. Saved articles on Pocket will appear in your InkCase APP when you are logged in to your Pocket Account. 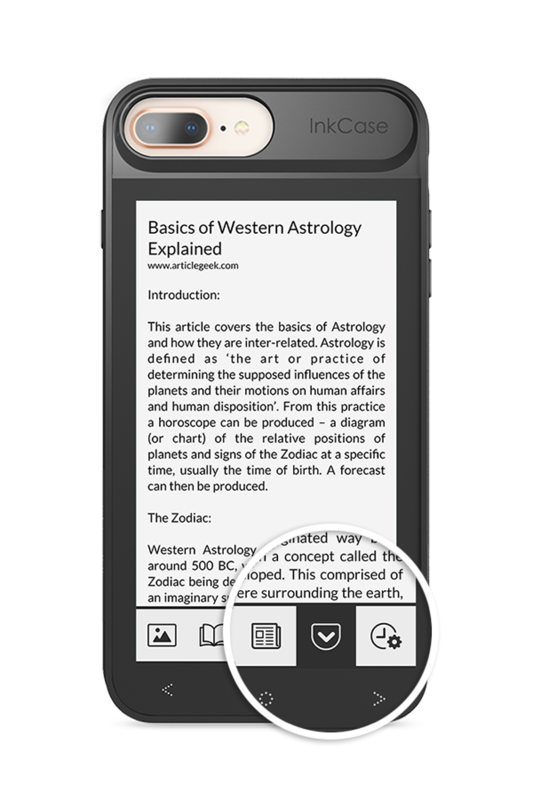 Use your browsers to save articles onto Pocket and see it appear in your InkCase APP! Find out what other applications are used by Pocket.